HOME >> COMMUNITY >> GENERAL DISCUSSIONS >> RICHARDSON, TEXAS CSTS EVENT. SUNDAY, SEPTEMBER 23TH, 2018. SERENITY AND DR. HORRIBLE'S SING-ALONG BLOG CHARITY SCREENING. Richardson, Texas CSTS event. Sunday, September 23th, 2018. 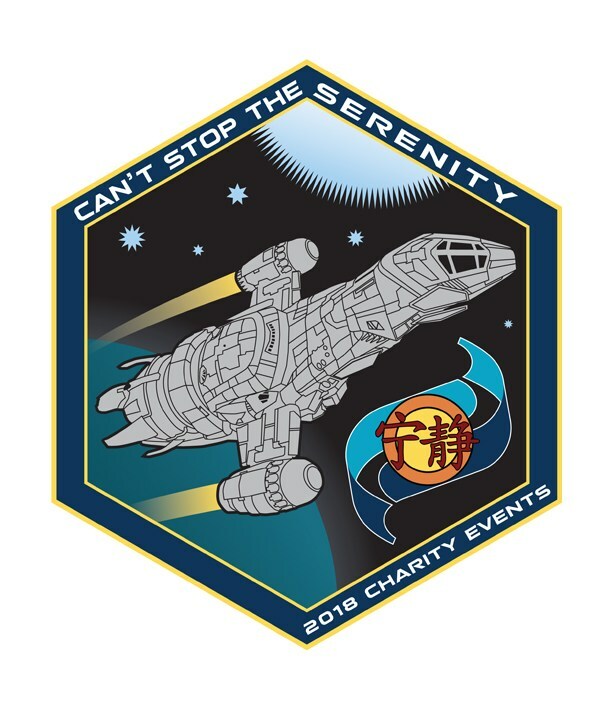 Serenity and Dr. Horrible's Sing-Along Blog Charity Screening.